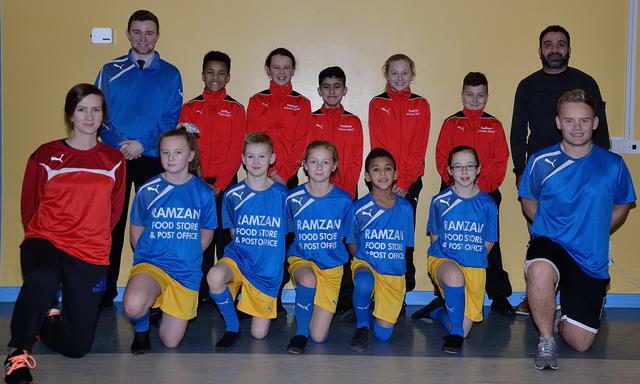 Shabaz Ahmed (Ahmed'sDad) of Ramzan's Food Store and Post Office has kindly donated a full set of sports kit to Padiham Primary School. 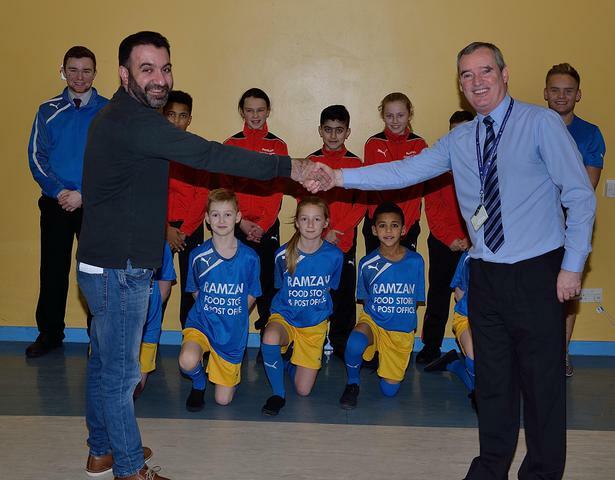 Shabaz is at the centre of the community and wanted to support our school and our pupils. We are delighted with our brand new kit and it will make our school stand out at the many sporting events we attend. A big thank you to Shabaz from everybody here at Padiham Primary School.